This page aims to help you remove Mac CleanUp Pro. 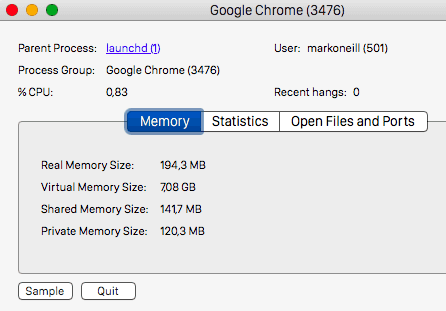 Our removal instructions work for Chrome, Firefox and Safari, as well as every version of MacOS. 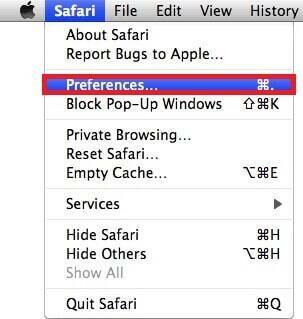 Mac CleanUp Pro is an application which may easily make changes to your main browser without your agreement. The application operates as a browser hijacker and has the ability to impose some sponsored homepage domains, search engines and toolbars on your Chrome, Firefox, Safari or any other browser that you are using as your default. You may easily install this potentially unwanted application on your computer if you perform a careless installation of an application bundle or a free update. This hijacker may also be found inside different free download links, shareware platforms, spam emails, ad-supported sites, various ads that prompt you to install new free applications and even torrents. That’s why you should always pay attention to the installation settings of every new application that you intend to install and specifically look for the Advanced/Custom option, which may contain settings that allow additional components to make changes to your browser and your system. The creators of Mac CleanUp Pro promote it as a free and helpful browser add-on but, in reality, their goal is to use the software as an online advertising tool which can flood your screen with pay-per-click ads and sponsored page-redirects. If you don’t take actions to remove the changes and uninstall the hijacker, no ad-blocker or anything else will save you from the never-ending streaming of promotional content on your monitor. 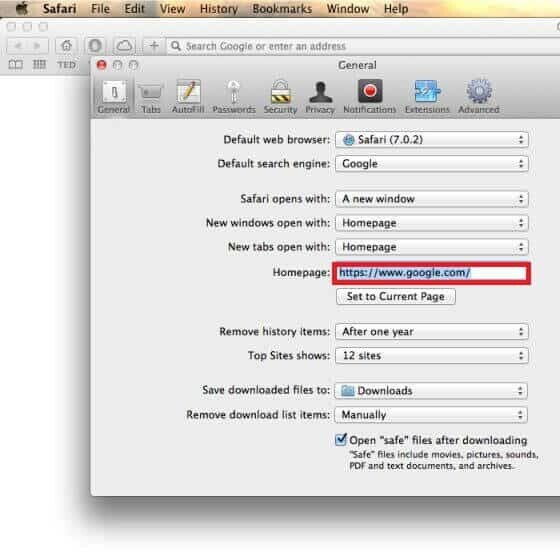 That’s why, in case that you have recently been getting disturbed by “ads generated by Mac CleanUp Pro”, in the next lines, you will find a manual removal guide with screenshots and detailed instructions on how to safely locate and uninstall the annoying browser hijacker from your computer. If your time is valuable and you want to make sure that every questionable component of this application is removed, you can also install the suggested Mac CleanUp Pro removal tool that you can find on this page. This software is specialized in detecting and eliminating different potentially unwanted applications and can also prove effective at dealing with some real viruses like Trojans and Spyware. Does Mac CleanUp Pro pose any risk to my computer? The main purpose of an ad-generating application like Mac CleanUp Pro is to boost the traffic of its partner websites and to generate revenue from pay-per-click ads. This explains why every time you try to search for something online, the application will start showing lots of sponsored results. It will bombard your desktop with different third-party banners, offers, pop-ups and other unwanted advertisements, which may aggressively prompt you to click on them. Mac CleanUp Pro may also frequently redirect you to different unknown web locations. However, keep in mind that nobody can guarantee the safety and the reliability of such randomly displayed links, ads and pages. That’s why, if you want to stay on the safer side, our advice is to avoid clicking on everything that the hijacker may generate because you can never know where you may get redirected to. Moreover, with the rapid increase of Ransomware and Trojan Horse infections lately, the fake ads and misleading links remain one of the favorite malware distribution methods for the hackers. Symptoms Your main homepage or search engine may get replaced with a new one. Distribution Method Software bundling and free setups are the main distribution method but torrents, spam, ads and freeware sites may also spread this program.